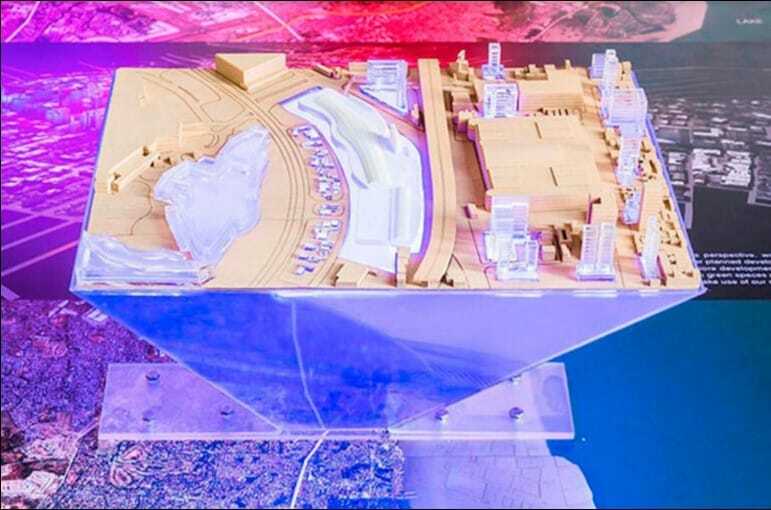 In architecture, creating a scale model of your project is undoubtedly the best way to present and communicate it. To build it with a 3D printer means to transform your project into a plastic realistic one, richly detailed and custom decorated. 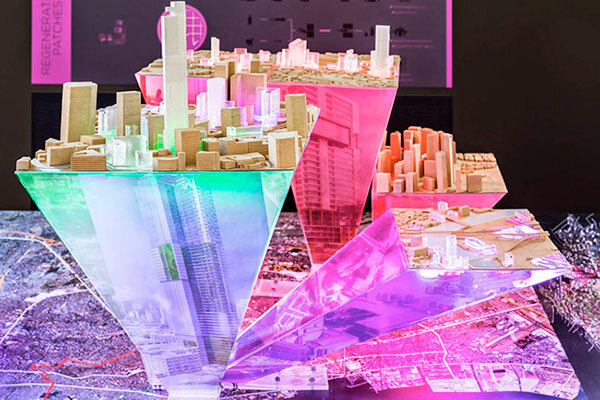 With 3D printers you can reproduce rapidly and at low cost replicas of land, urban maps and highly detailed subsoil, in color and without geometric limitations. For this reason 3D printing is now part of the planning stages of designers, architects, engineers and evan planners. 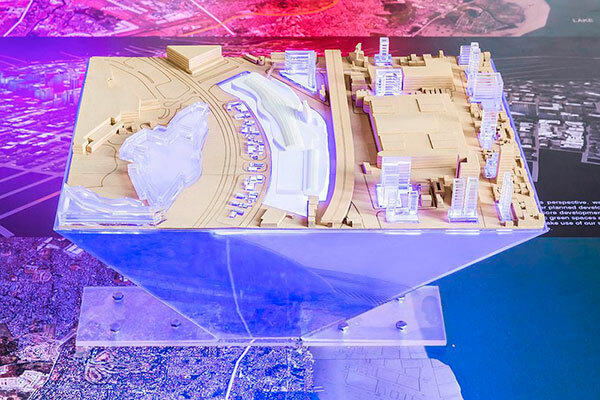 While, however, is easy to think of the use of a 3D printer as a way to “simplify” the manufacture of scale models, now this kind of technology is considered as an important tool especially for the urban planning communication and strategy. The simplification of manufacturing methods ensures that not only the technician is able to read the urban texture, but even almost everybody. 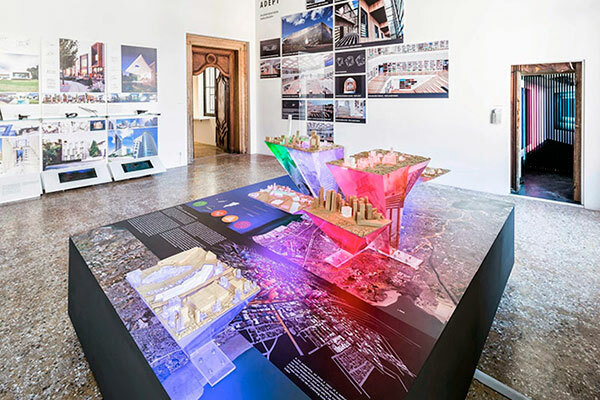 On the other hand, this led to a different way to evaluate projects: the general manufacturing of the model in different scales, the simulation of the morphological and visual environmental effects and the urban planning of projects. 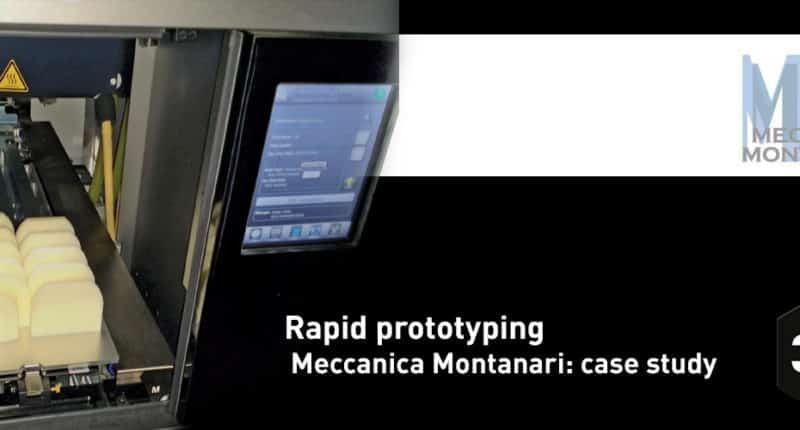 At the Politecnico of Milan, as in many other Italian universities of architecture, the 3D reproductive system is widely used in laboratories, but it assumes a simple informative function. 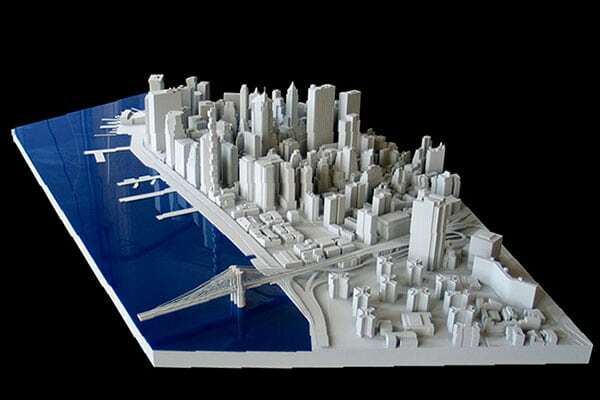 Anyway, the future sees 3D printing as an active player in urban planning. 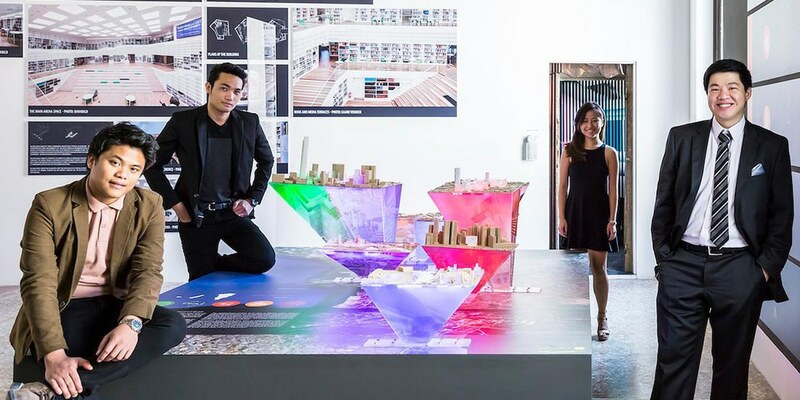 The exhibition organized by the Filipino group WTA Architecture and Design Studio, reproducing through 3D printing becomes expressivity and communication. 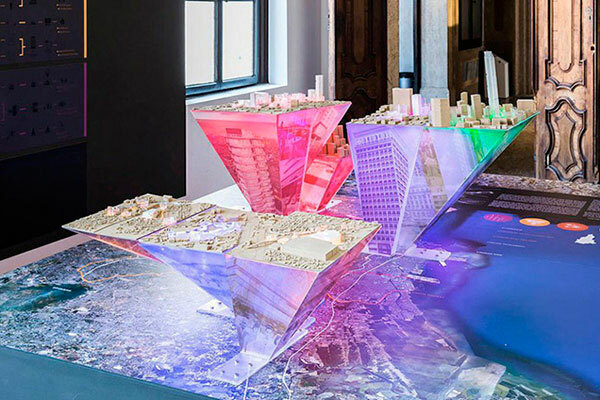 The group tries to investigate the effect of the new method of reproduction on the visitor, representing the immoderate growth of Manila. The explosion of colors and irregular cones of different sizes house several parts of the city, trying to account for changes and contradictions of the evolution of the second city of the Philippines to size. The perception that is created with 3D print will be not only optical, but also tactile and, as stated by the same William Jr.Ti, architect of the WTA, it is exactly what allows you to create a more intimate relationship with the represented. 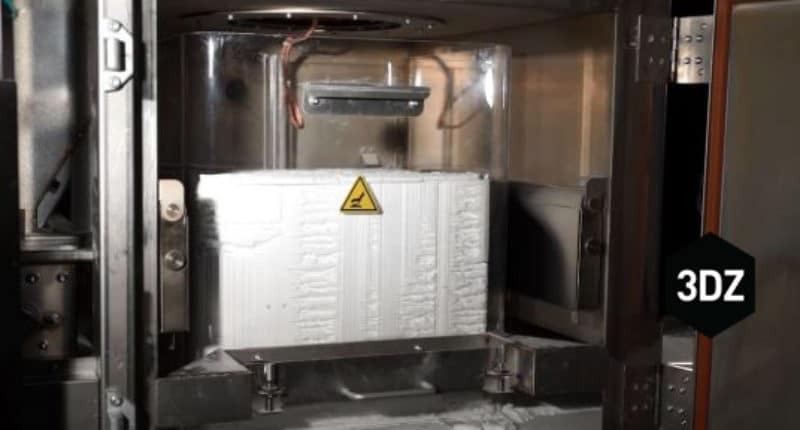 The 3D printing, even in architecture, is not merely the possibility of reproduce, but it can and must be seen as an opportunity to feature and evolve an image into a process of revision of perceptible reality. In the world of architecture now everyone replaced the pencil with the mouse, the paper with the monitor, the three-dimensional models with rendering. The beautiful three-dimensional models in balsa wood, carefully cut with a cutter, lovingly assembled with glue, that regularly was sticking everywhere, repainted with smelly paint or water, have disappeared with the digital age. The digital age meant these to be replaced by plastic renders that, even if visually give the general aesthetic of the project, does not reveal all sides and miss of that tactile perception that gives emotions and sensations.